Microfinance and SME sectors as well as Corporate business in Tanzania. 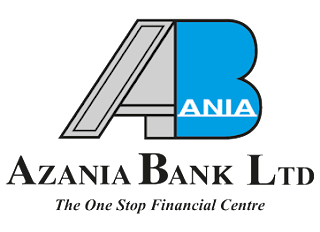 Akiba Commercial bank Plc guarantees you to achieve your personal and career aspirations in a dynamic enabling environment. • Ensure that checks and controls are done on a regular basis to minimize operational lapses likely to compromise bank’s business. • Marketing the bank’s products and services by enhancing existing/new customer base and expanding the bank’s business growth.